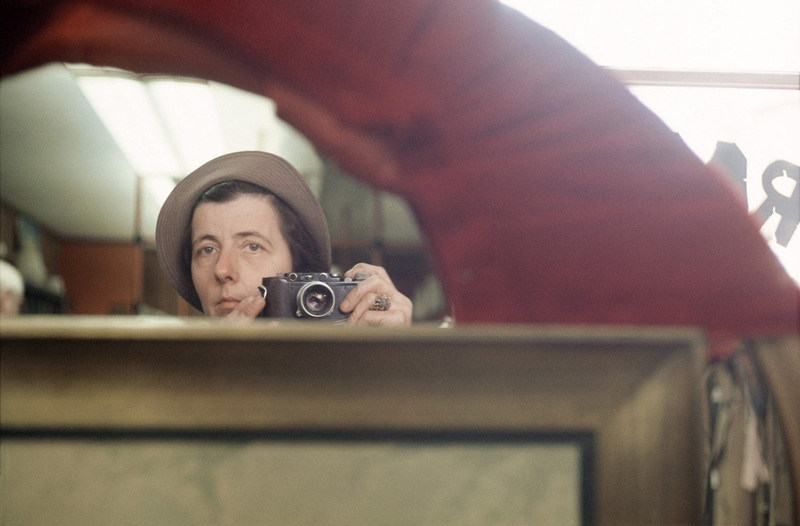 By now, the story of Vivian Maier has become well known: the Chicago-based nanny who compulsively took photographs — hundreds of thousands of photographs — but either rarely printed the negatives or never had the film processed at all. 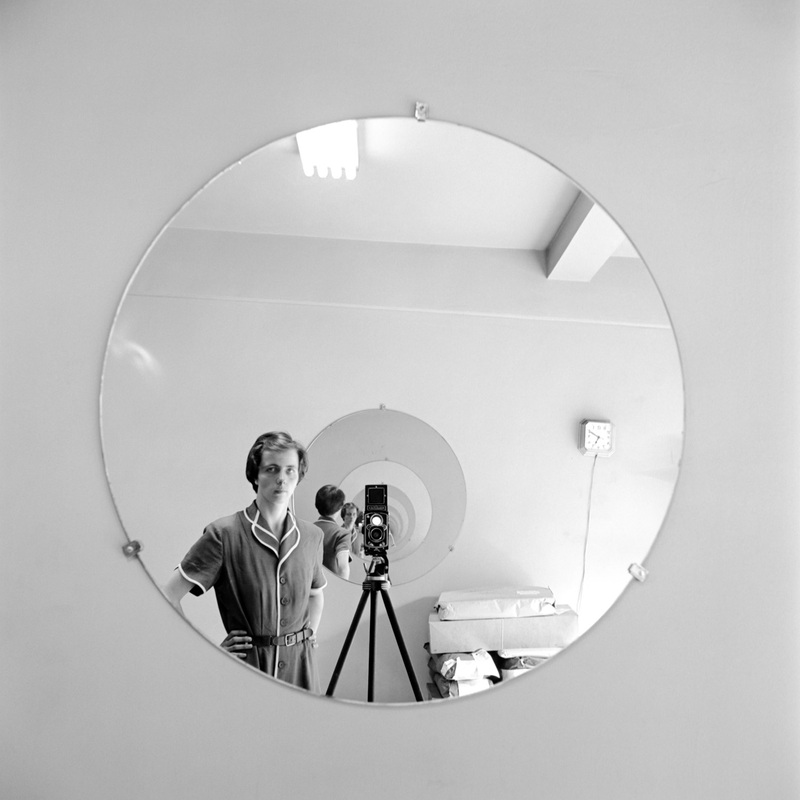 Toronto psychiatrist Dr. Katalin Margittai watched the documentary of John Maloof’s extraordinary efforts to find out who Vivian Maier was (the Academy Award-nominated “Finding Vivian Maier”), and made several diagnoses. She published them in an article in the February issue of the Chronicle of Neurology & Psychiatry (article not available online). For those who have wondered why Maier took all those pictures but never developed the film, Dr. Margittai’s answer is that she suffered from a new type of hoarding: hoarding moments in time. “Vivian was collecting slices of life, moments in time,” writes Dr. Margittai, a psychiatric consultant at North York General Hospital who is also in private practice. Dr. Margittai’s psychological post mortem also includes diagnoses of obsessive-compulsive disorder (to do with her germ-phobia and cleaning obsession), and possible childhood trauma or sexual abuse.